Fun-loving, they make things more fun for others by their enjoyment. Their décor responds to current needs and is designed to serve a sole purpose – make entertaining easier. A greater attention is paid to the kitchen - the place where all the action takes place - and it will be a state-of-the-art kitchen. Following closely is the dining/living space. 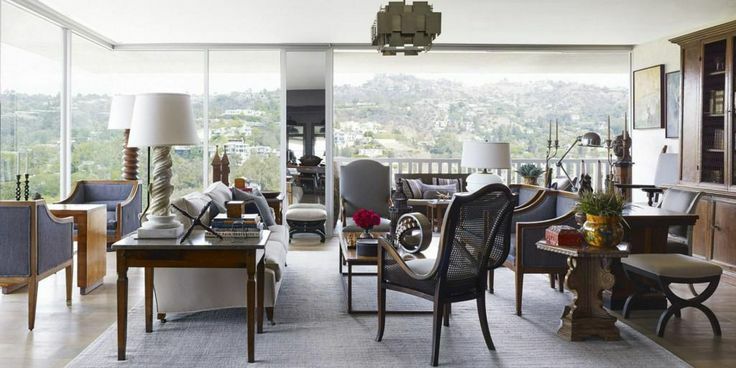 Here, besides beauty - the Entertainer is house-proud - attention is paid to seating and seating arrangements. The goal is to create seating zones that will promote conversations and allow for natural socialization. Groupings of accent chairs, sofa and chairs configurations; wherever there’s an available corner, the Entertainer will ensure a group of people will be able to have a private conversation.